I was invited by Neat Feat for lunch a month ago. I have not heard about Neat Feat ever until they contacted me. The importance of footcare never struck me until I have developed callous due to wrong shoe size and wearing heels. Neat Feat is fresh from New Zealand. Their products does not only give foot comfort but addresses various foot problems as well. Good news ladies! I know most of us love wearing heels but let us admit that wearing them is a different story. 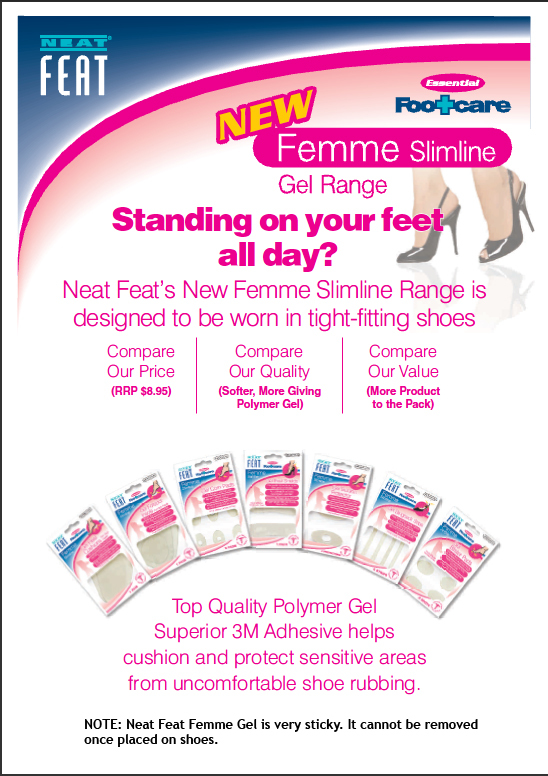 I was thrilled to see this femme line from Neat feat featuring products suitable for women. Do you also get blisters when you wear new shoes? I do! I could still remember that I would buy new pair of shoes after the first week of school because the new shoes I bought is killing me! Have I known about Neat Feat before, I would have saved myself a lot of moolah from buying new pair of shoes. We were told that the this foot powder was developed by two doctors who were a couple because they could not find a good foot disinfectant. I have been using this from the moment I go this product because I am not fond of wearing socks. (Don't judge me) After bathing, I lather alcohol on my feet and wait for it to dry. Once it is dried I apply foot powder all over my feet. 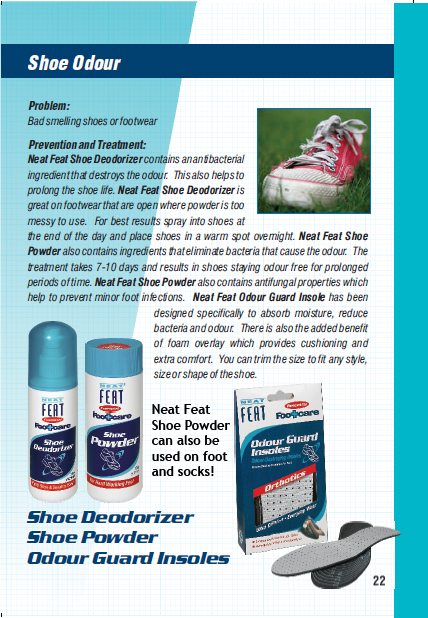 They have the Shoe Powder which is sprinkled on the inside of the shoes or on your feet to eliminate bacteria. There is also the Odour Guard Insoles which absorbs moisture, reduces bacteria and also acts as a cushion for extra comfort. 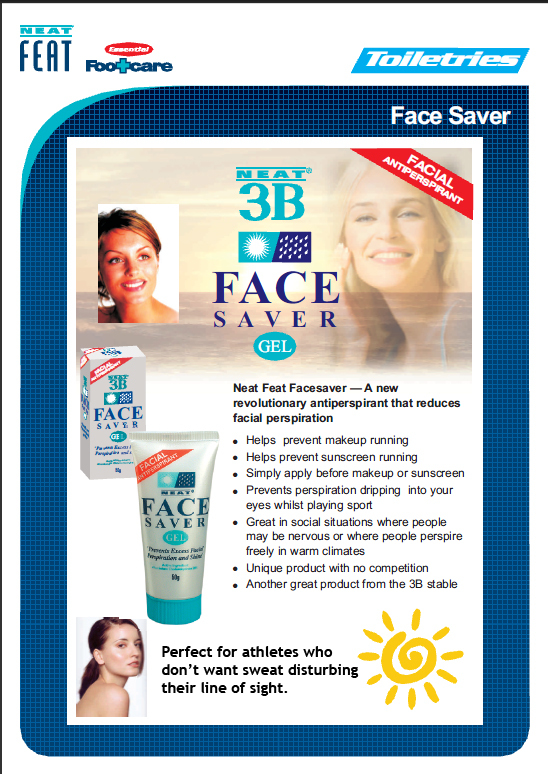 Neat Feat also expands and tackles the issue of sweating with the Neat 3B Action Cream and Neat 3B Facesaver. Neat 3B Action Cream acts as an antiperspirant cream that can be applied to areas where skin surfaces rub together and become inflamed because of sweat. You can find Neat Feat in selected branches of Watsons, SM Department Stores, Robinsons Department Stores and Landmark Department Stores and ROX along Bonifacio High Street. The goodies Neat Feat gave us! Thank you Neat Feat! You may also visit http://www.facebook.com/NeatFeatPH and follow @NeatFeat_PH on Twitter for more details. 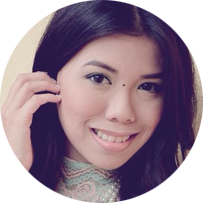 Also there may be a long term native freelance store that has some people UN agency recognize what and the way to suit you to shoes.